2011 Brandery graduate Pingage has picked up a lot of steam. Since their graduation, from Cincinnati’s prestigious branding-focused accelerator, the Cincinnati Business Journal reports that the startup that helps people get the most out of Pinterest has scored Proctor & Gamble as a client and secured an $850,000 seed round led by CincyTech. So with all of this traction in such a short period of time, the cofounders decided to change their name from Pingage to Ahalogy. Ahalogy is a made up word that, according to the company, allows us to better communicate our unique positioning and vision. 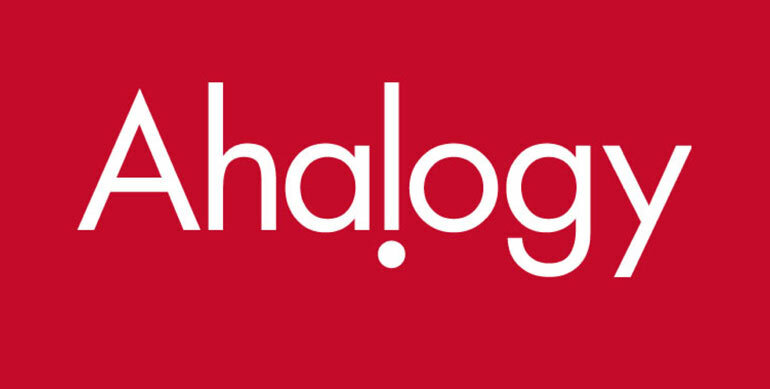 Ahalogy gets its name from that “Aha!” connection made by the company’s new Ahalogy Content Network. Ahalogy has created a content network that gives leading content creators free use of the company’s Pinterest management tools. In exchange leading brands repin their content on their own Pinterest accounts. This two way content sharing network gets brands great content and content creators awesome tools and additional traffic. Are you a content creator? Check out Ahalogy here. See how this Cincinnati startup went from Startup Weekend to the TechCrunch Battlefield.